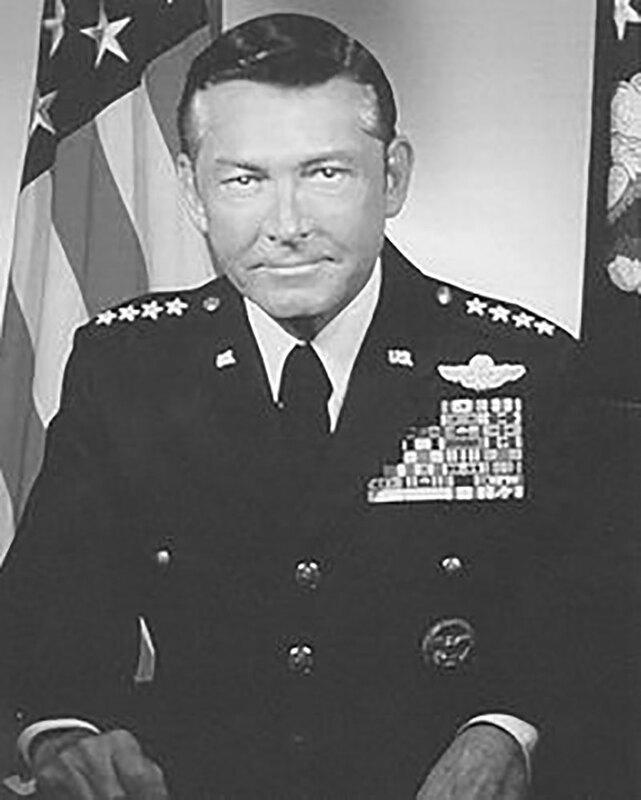 General Bernard Schriever learned to overcome barriers early in life, and those skills helped him to become “the architect of the Air Force’s ballistic missile and military space program.” Born in Germany in September 1910, he was the son of a German merchant marine engineering officer. When his father was interned in New York during the war in Europe, the family moved to the United States in 1917 to join him, just shortly before the United States declared war on Germany. The family settled in New Braunfelds, Texas, with a large German-speaking community and later moved to San Antonio. In 1923, Schriever became a naturalized U.S. citizen and subsequently attended Texas A&M University, graduating in 1931. 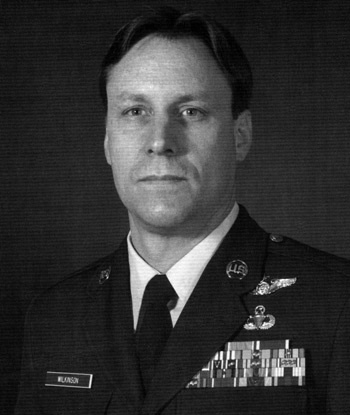 Schriever began his military career with a reserve commission in artillery, but his fascination with flying led him to flight school, a move that required that he change his officer status to that of an aviation cadet. 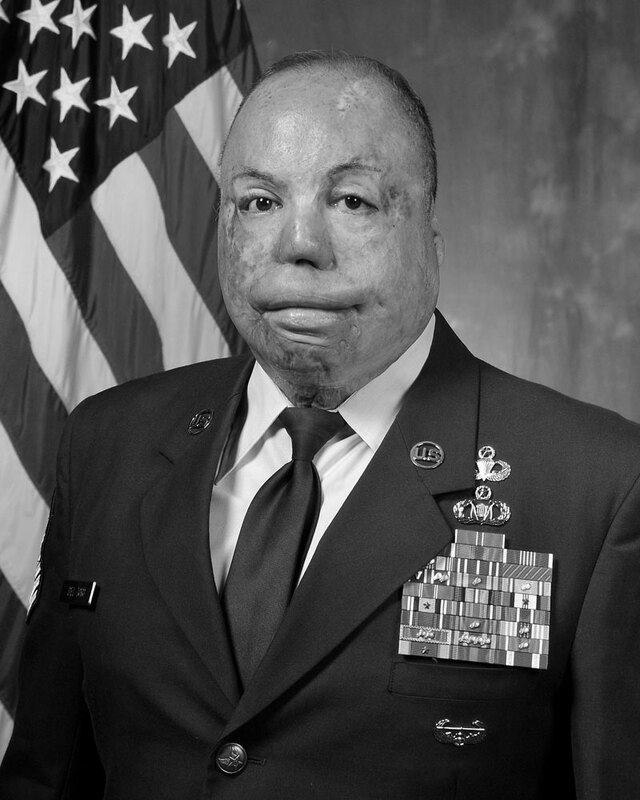 When he graduated from Kelly Field, Texas, he received his second commission as a second lieutenant. Moving to March Field, California, he flew B–4 and B–10 bombers under the command of then Lt. Col. Henry H. “Hap” Arnold, who was impressed with the young airman and who would later remember him as someone would be able to relate well to scientists. 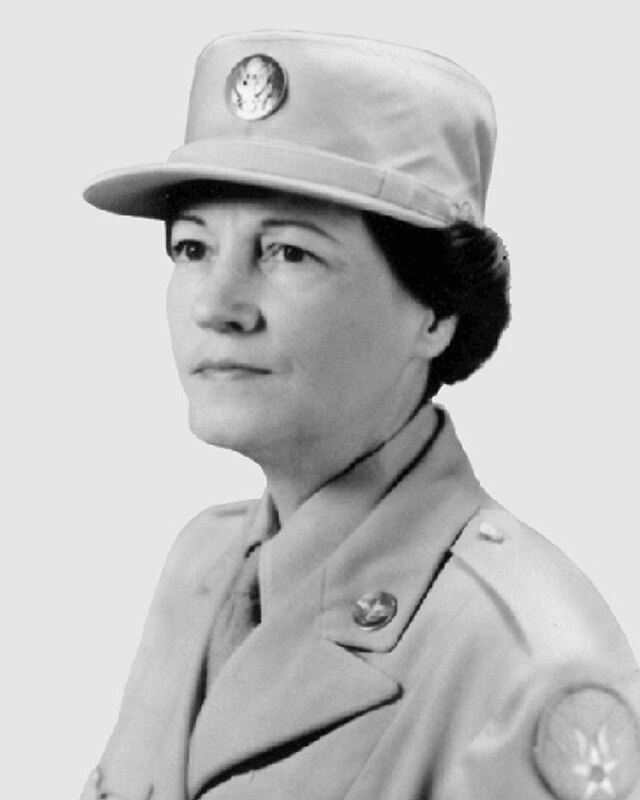 Schriever was part of what became known as the Army’s brief but deadly “airmail fiasco,” flying domestic airmail in O–38s and B–4s, both of which were not equipped for instrument flying on the hazardous routes and through the intense winter storms. The overall operation led to 66 crashes or forced landings and the deaths of 12 Army Air Corps pilots. Fortunately, Schriever was not one of the casualties, but the experience demonstrated all too clearly that the service paid a high price for inadequate technology. 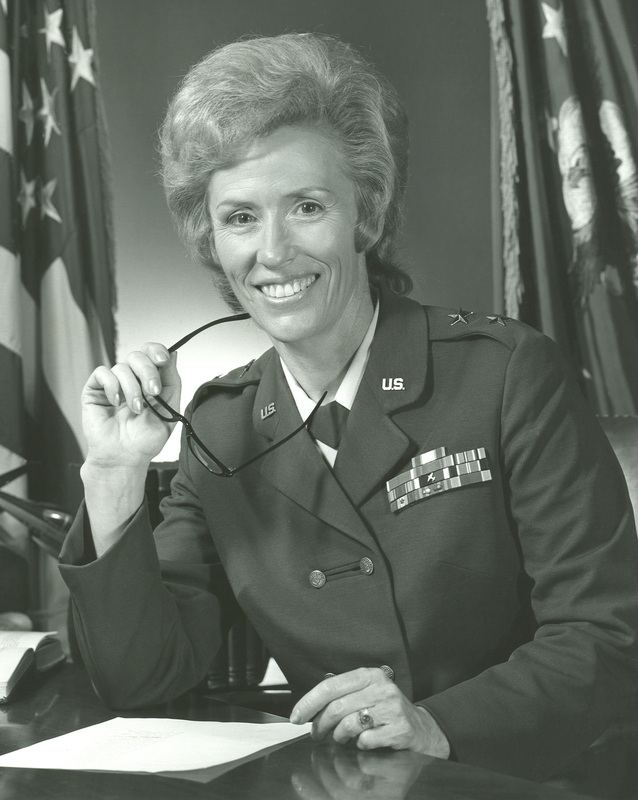 The Army faced a tight federal budget following this, so Schriever went on inactive reserve status. When he subsequently learned that there were 200 regular commissions available in the Air Corps, he applied. After passing the examination, he was once again sworn in as a second lieutenant in October 1938. 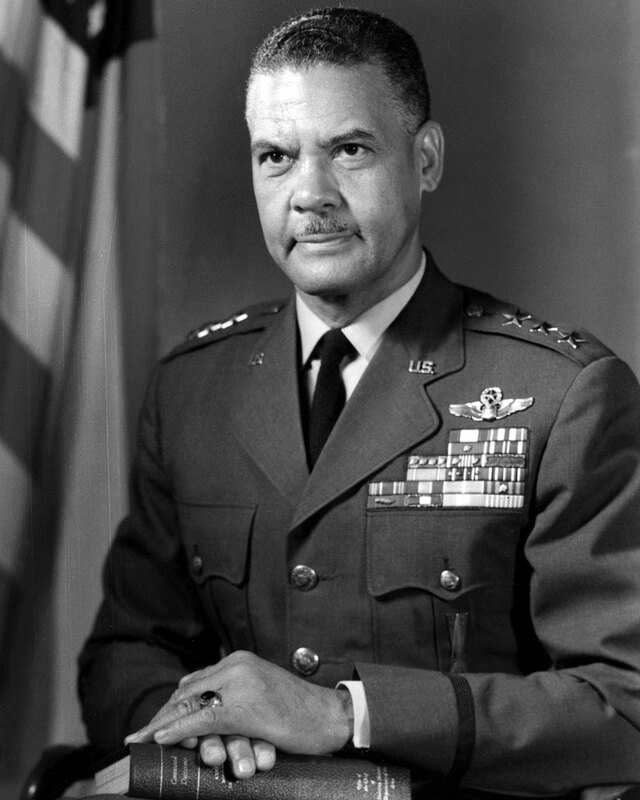 As a test pilot at Wright Field, Ohio, he operated nearly every type of aircraft in the Army. Attending Air Corps Engineering School, he graduated in July 1941. The Army then sent him to graduate school at Stanford University, a rare opportunity for an officer in those days. He was there in December 1941. Although he requested a combat assignment immediately after the attack on Pearl Harbor, the Air Corps insisted that he finish his Master’s program. He graduated in June 1942 and joined the 19th Bombardment Group in the Pacific theater. When heavy enemy fighter opposition and flak forced them to turn to night bombing, Schriever put his engineering skills to use and developed a flare-dispensing system for night attacks. 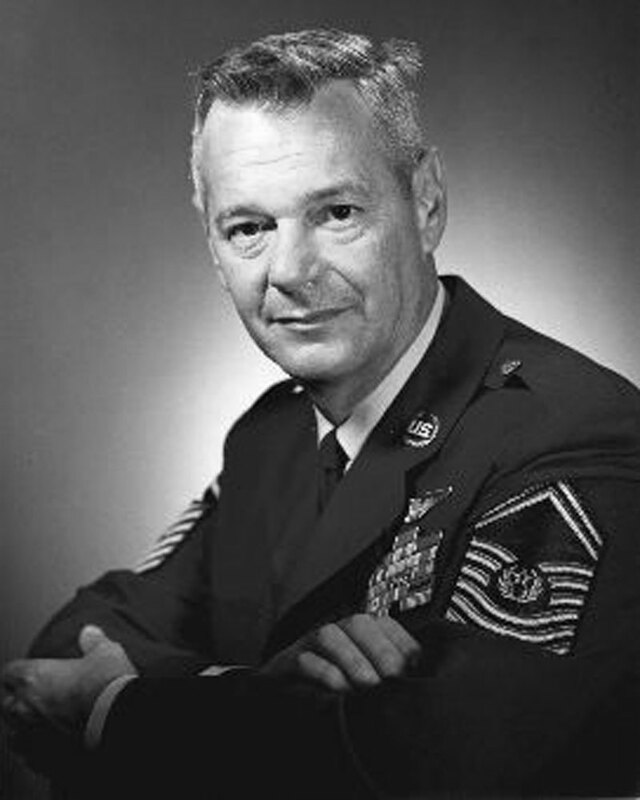 While he flew 38 combat missions, Schriever’s most significant contribution to the war was leading the engineering efforts for Gen. George C. Kenney and ultimately becoming responsible for maintenance in Fifth, Seventh, and Thirteenth Air Forces. 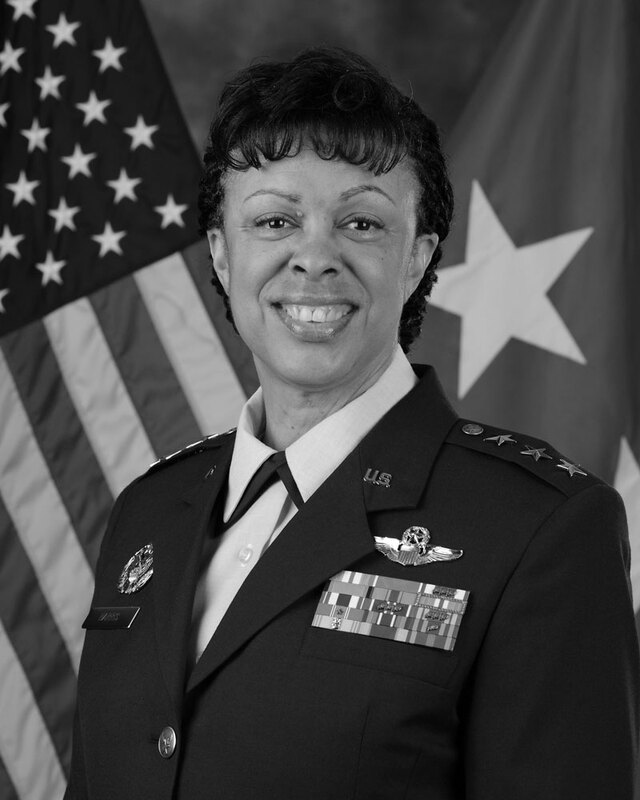 As commander of the Air Force Ballistic Missile Division beginning in 1954, General Schriever was charged with developing an intercontinental ballistic missile (ICBM) and the organization, equipment, launch sites, and facilities to support the ICBM mission. There was also the pressure to accomplish this before the Soviets could. Projects included the Atlas, Thor, Titan, and Minuteman ballistic missiles. The effort also faced some resistance from within the Air Force, particularly among long-time bomber veterans who did not want to see a new type of weapon system get this priority. 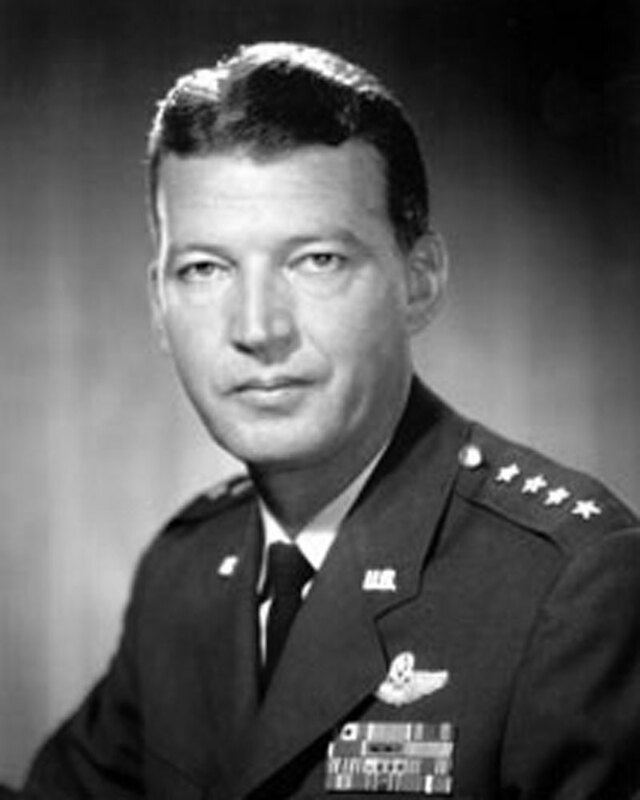 General Schriever later took command of Air Research and Development Command, which became Air Force Systems Command in 1961. 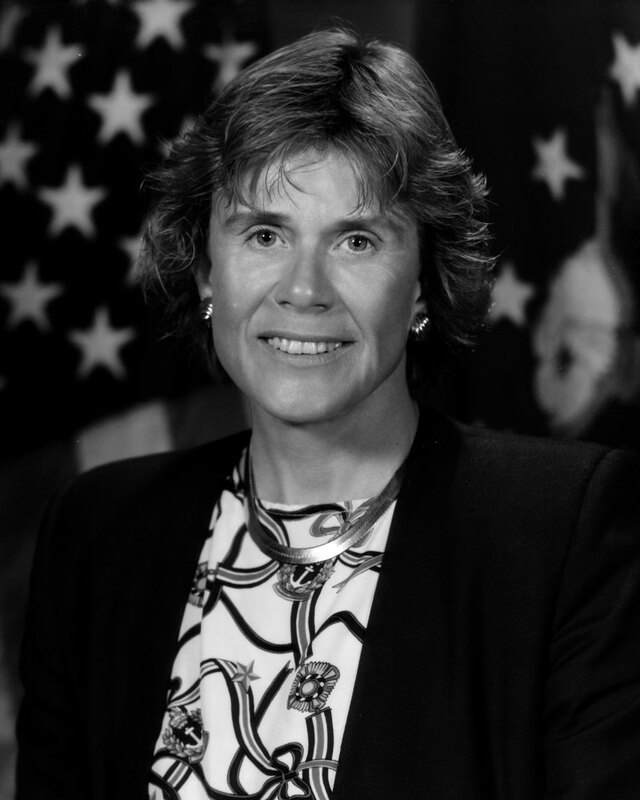 He also directed Project Forecast, to look at the future of technology, an endeavor that resulted in improvements in air and space weapons, data processing, composite materials, propulsion systems, and satellite developments. 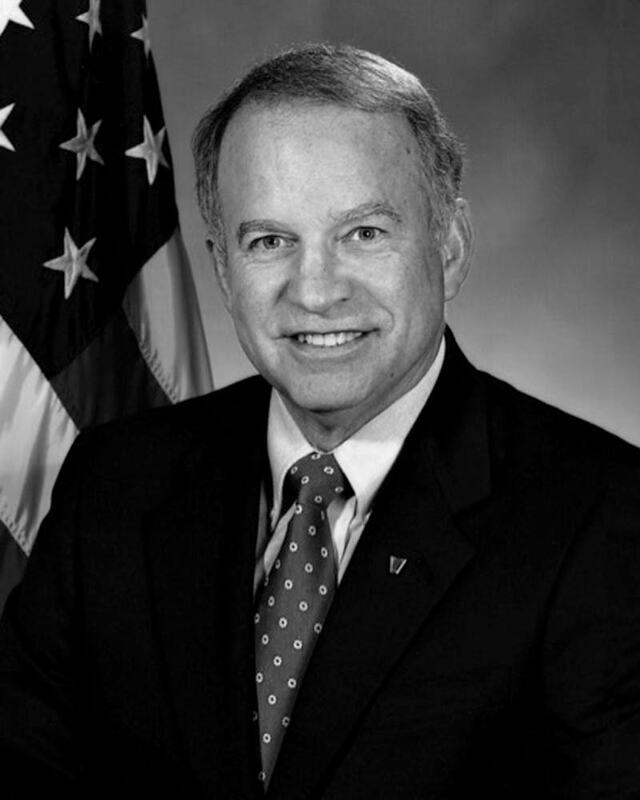 After his retirement, he continued to serve as a leader and advisor in defense applications of science and technology. In 1998, Falcon Air Force Base was redesignated in his honor, the first base to be named for a living individual. 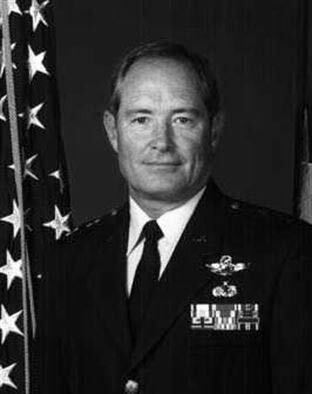 General Schriever passed away in June 2005.